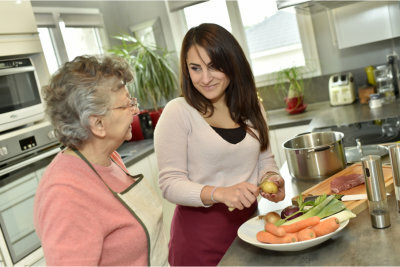 Home-cooked meals are prepared for our residents daily. Chantele’s Loving Touch Memory Care makes sure that each person under our care eats healthy and well-balanced meals thrice a day. Our home has a full-time chef who skillfully prepares delicious home-cooked meals that suit your loved ones’ dietary needs and preferences. The meals that are prepared cater to regular, vegetarian, and plant-based diets. 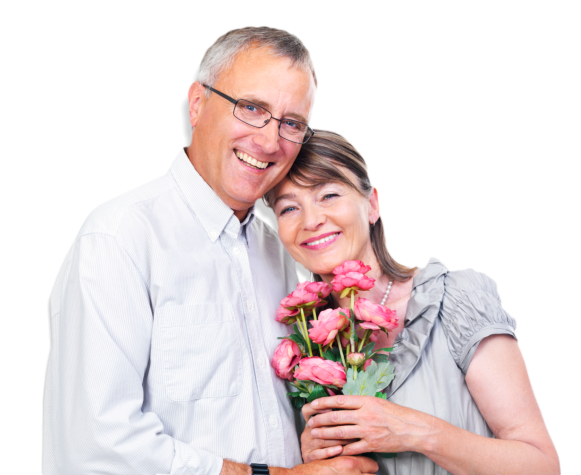 To discuss your loved ones’ dietary requirements, please schedule a free consultation at your convenience. For further inquiries, you may call us at 541-459-4549 or send us a message online.